Stay tuned for more information and events added throughout the year. Join us for a fun and inspirational evening as we celebrate women who are achieving their goals and making lasting changes in their lives. 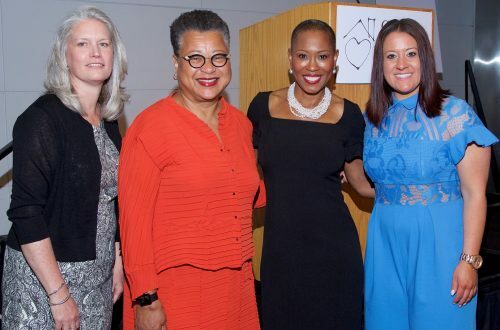 Enjoy a delicious cocktail reception while mingling with community leaders, bid on incredible items and unique packages during the exciting live and silent auctions, and hear uplifting stories about Calvary’s impact and the women we serve. 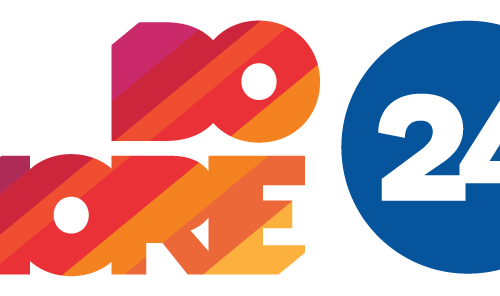 Support Calvary on Do More 24 and help make a difference in the lives of women working to overcome their homelessness. Come visit us at our facility on Good Hope Road. 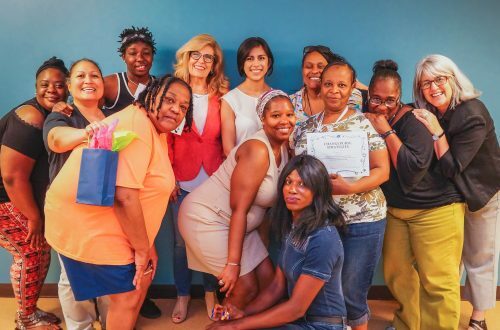 Learn more about Calvary’s programs and hear inspiring stories about the women we serve. Guests will be led on a tour by a staff member. 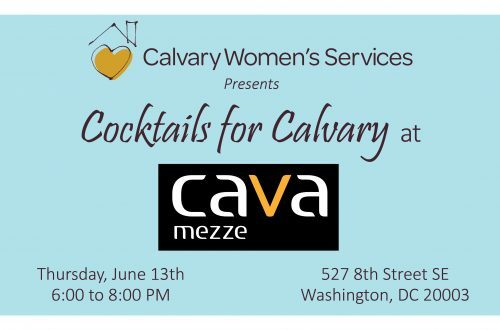 Join Calvary Women’s Services to welcome summer with a signature cocktails and delicious hors d’oeuvres. Enjoy the warm weather and company of friends while taking in the views of Capitol Hill from Cava Mezze’s rooftop.